CRM is an efficient way to manage all the sales queries, scheduling tasks, monitoring their pipelines and be well organized for Realtors. Real Estate CRM Software is a very cost-effective CRM tool to build successful relationships and close deals. Some agencies choose a generic CRM software for their real estate business and failed eventually over a period of time. SuiteCRM Real estate CRM is designed specifically for real estate business which gives the realtors or real estate agencies out-of-the-box functionalities. Experience the power of Real state opensource SuiteCRM. This full-service real estate CRM features an impeccable feature that captures leads and has an integrated telephony system which gives access to call by simple option click to call. There are quite a few add-ons associated with Real state opensource SuiteCRM that delivers a robust experience is using and developing the business. Every client is very important especially in Real estate business so to say,. 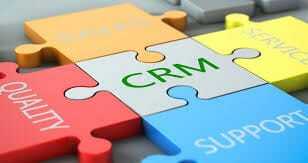 CRM is very important for every Real estate business. Organize all your task sheets, important prospects, leads from different sources, contact forms from social media or website or from any other place. Not just this, organize with the priority so as to follow up carefully with the leads at regular intervals. All can be done in one single CRM system, Real Estate CRM Software. No tension in searching and maintaining important information. Choose the best or create your own custom action sheet and sales processes for triggering activities. This way, you can improve the consistency of high-quality client interactions and stay on top of every negotiation you have with your client. Access to Google Docs, Google sheets to send and manage the documents from Real Estate CRM Software. Upload and store documents with each transaction for frequently used files. 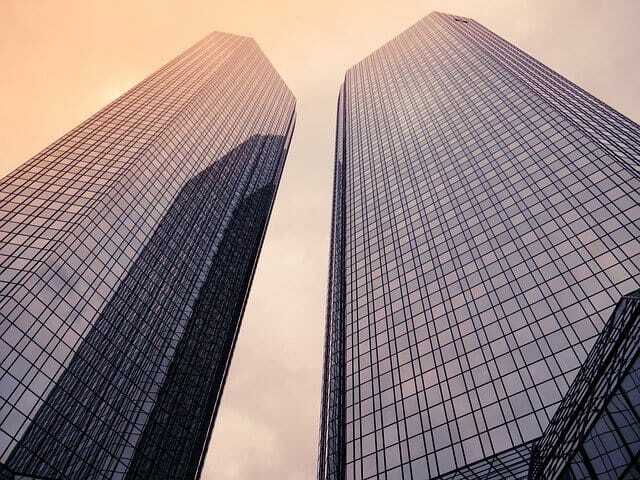 No strings attach, traverse the benefits of Real estate CRM from SuiteCRM Real estate CRM and grow your commercial or housing business to drive more sales and more profits. Match your properties with clients and keep your inventory at your fingertips with ease. This allows to you for maintaining your productivity in one tool. Keep everyone and everything on track. Many clients, one tool. Get a real-time view of your business with this feature. This benefits you to see at a glance what’s working and what isn’t. At its core, the real estate business is the business of managing relationships. The relationships between buyers, sellers, agents, brokers, developers, and financial institutions. There is a complexity in the business that set forth the challenges. A closed deal is a happy deal which represents the sale of a property. A customize Open source SuiteCRM Real estate software free helps you overcome the challenges and success whilst delivering customer satisfaction to stay ahead in the competition. Learn more about Real estate CRM Free Software services.